I always struggle to figure out what to use as a centerpiece on my kitchen table during the Christmas season. It’s hard to find one that doesn’t take up too much of the table, and doesn’t visually get in the way of seeing people sitting across the table from you, but I finally came up with one that was easy, inexpensive, and fits perfectly on a table. 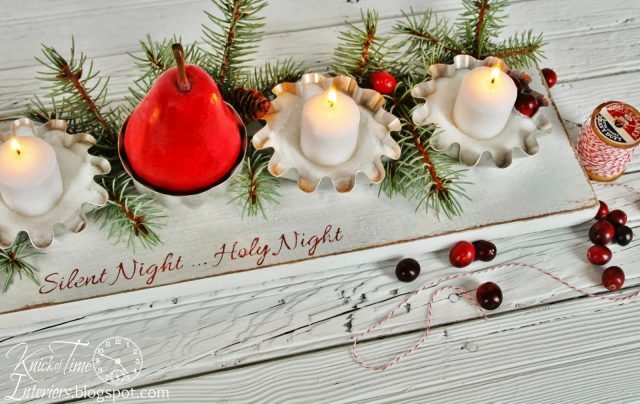 I come across small vintage tart tins and Jellos molds in thrift and antique stores all the time, and I have quite a large stash of them, so I decided to incorporate them into a Christmas candle centerpiece. I painted an old board white and distressed it, then screwed a Jello mold in the center of the board, and screwed 2 of the tart tins on either side of it. I filled the tins with sugar, so I could nestle the candles into it, giving the appearance of snow. It looked nice at that point, but it still seemed to need something, so I painted the words, “Silent Night…Holy Night” in the center of the board with dark red paint. I was going to put a short pillar candle in the center, but when I found this gorgeous red pear at the grocery store, it practically jumped into my shopping cart, so I had to use it instead. A few days after creating that centerpiece, I won an old chicken feeder at an auction, and realized its size and shape would be just as perfect as a table centerpiece with candles in it. This time I used small old clay pots to hold the candles and tucked some evergreen cuttings around them. 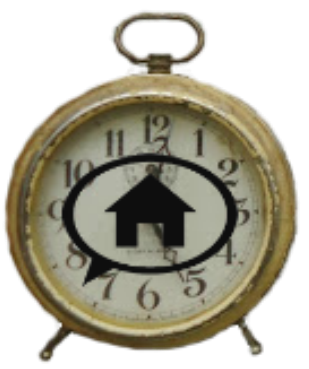 It could be used year-round and has farmhouse charm, which I love. I have lots more repurposed vintage Christmas projects to share with you in the coming days this month, so be sure to drop in often! 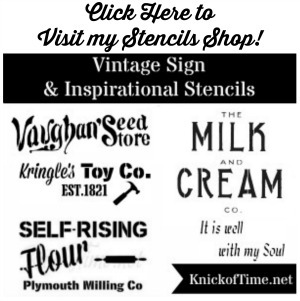 Yesterday, I shared this sign that was created from a wooden piece salvaged from an antique sewing table. 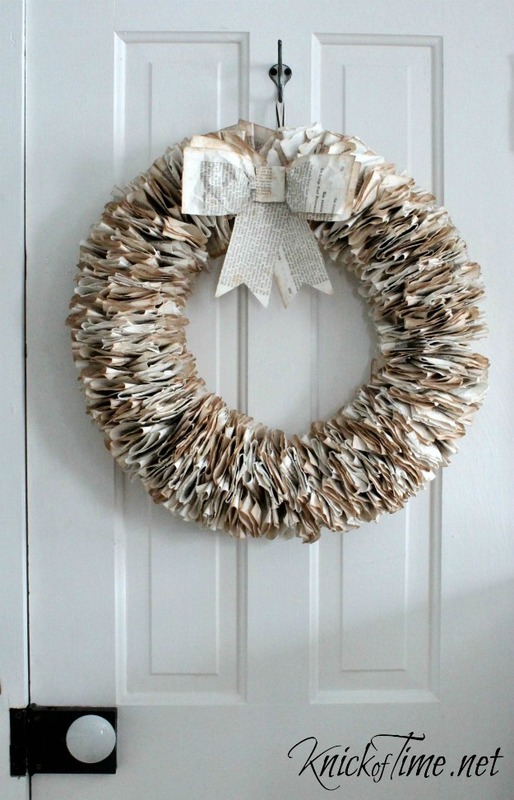 You’ll find the tutorial to make this book page wreath HERE. 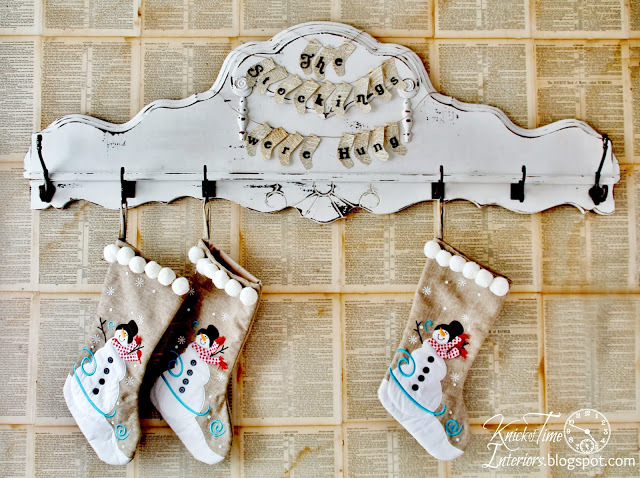 The antique headboard I turned into a stocking hanger can be found HERE. I have many pages of printable antique sheet music that you can use for your projects HERE, HERE, HERE & HERE. 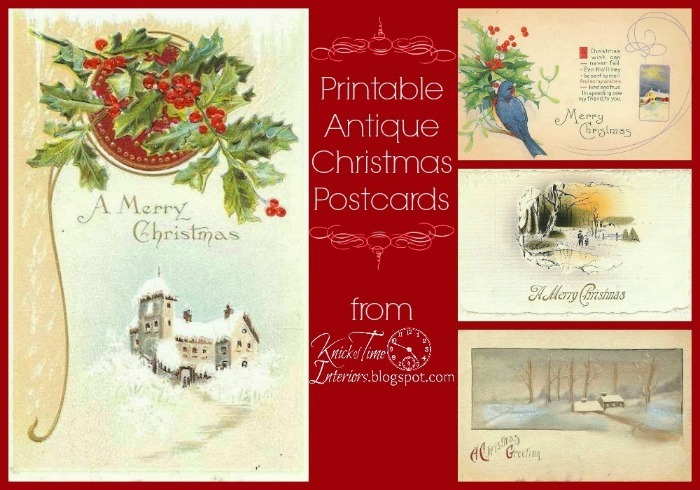 I also have free printable antique Christmas postcards HERE. 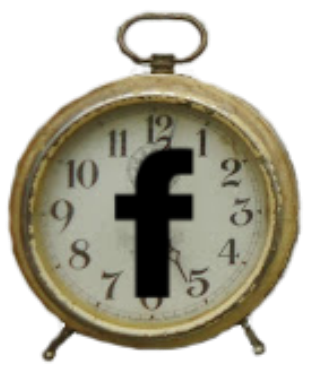 You can find me on Facebook, Pinterest, Google+, Twitter and Hometalk as well, just click below! 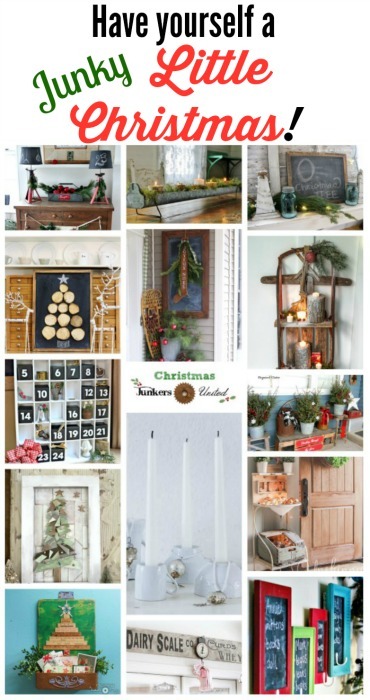 10 more fabulous blogs are sharing their unique repurposed Christmas projects, so be sure to visit each one of them! 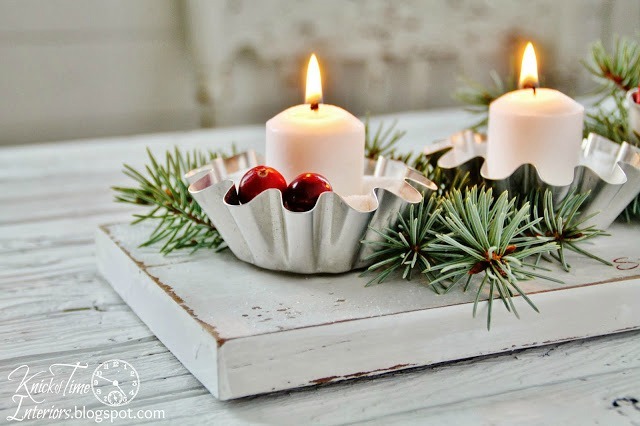 If you enjoyed these Repurposed Christmas Projects, click HERE for more Christmas ideas! Fabulous center pieces, Angie. I love both of them, maybe the chicken feeder a little bit more. That was such a great find. 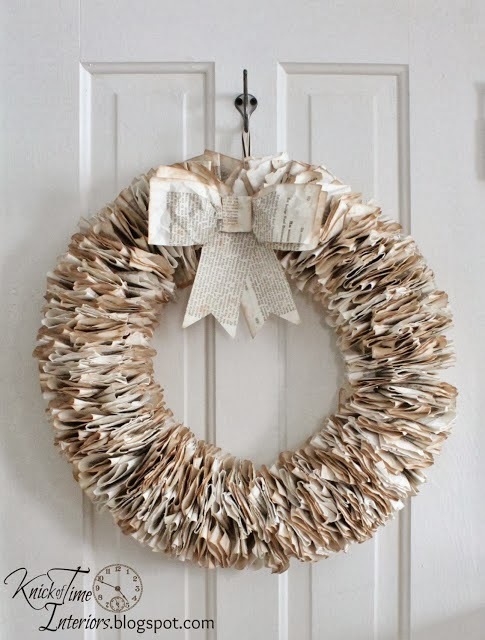 The book page wreath is my favorite of all book page wreaths I’ve seen so far. Thanks to you and the other hosts for the Christmas Junker United party! Just beautiful Angie! Everything you make is awesome and your pictures are fantastic! 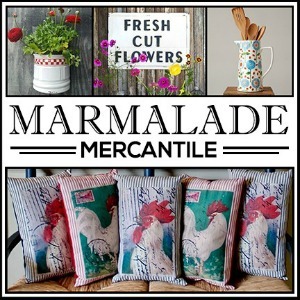 All cute junk, all awesome in their repurposed lives! I love the red and white–the simplicity of this centerpiece–beautiful! I love the chicken feeder centerpiece, gorgeous! 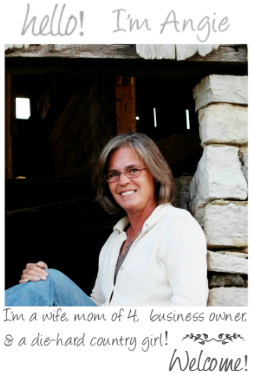 hi Angie … always love what you re-purpose or create. Love both table centerpieces, but the chicken feeder is my favorite. 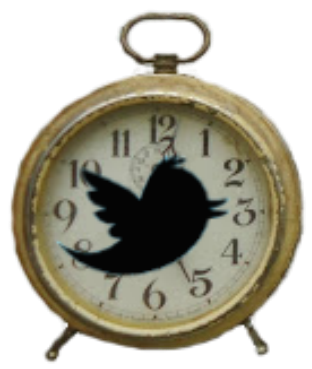 Let me know if you plan to put it in your shop. 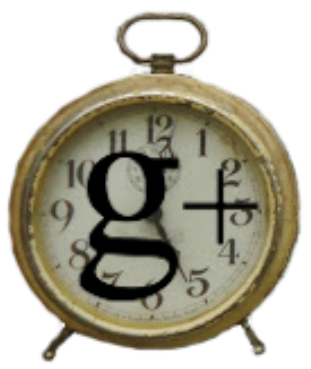 Going to check out the other blogs. I need to be inspired. Your photographs are off-the-charts! Love the idea of the centerpieces and I struggle too trying to figure it out! Thanks for the inspiration today! I love both of your centerpieces!! LOVE! FYI, I couldn’t get the wreath tutorial link to work. Great party idea, I had lots of fun making junk to decorations for Christmas. Love you candlepieces, the zinc tray with the clay pots mmmmm! Your centrepieces are to DIE for Angie! I loved both of them so much, but there’s something extra special about that chicken feeder… what an amazing repurpose! Outstanding photos… as usual! You blow me away every time I come here! I love the whole farmhouse theme you do. It so reminds me of my grandma & grandpa’s place. I would so love to do my house in that style! It brings back some of the best memories of spending time with my grandpa while he took care of the house and his chickens! He was my sun & moon when I was little so seeing all of these things you have created/re-purposed brings back a flood of good feelings. Thank you! Just getting started creating my Christmas Junk, holly collected, old windows handy, old cart ditto. Thanks for hosting. So many great ideas those candle centre pieces are lovely they look like they would make a table feel very cozy. Love your cheery candle centerpiece! The lettering just makes it! Thank you for hosting, Angie! Love these, Angie! Not sure which is my favorite. 🙂 But the red pear is perfect in your first version! 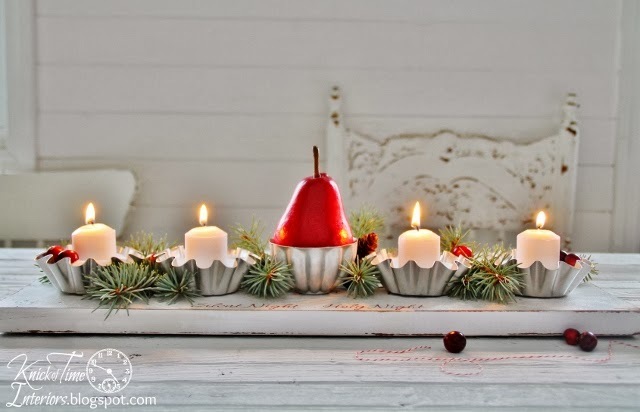 You always have so many great ideas for holiday decorating…thinking outside the box! I love these! Sweet hugs! Angie, I love the first centerpiece. The red and white is so cheerful and the red pear is gorgeous. But I’m CRAZY about the chicken feeder!! I linked up my handmade nativity set and I’m going to go see all of the other wonderful things your co-hosts are sharing and what everyone else is linking up and try not to have a heart attack over all the cool things I won’t have time to create before we go to California! Have a wonderful December week! Do you dream of these wonderful things to do? Dang! If only I could be so creative! Dare I say I have a crush on that chicken feeder!!!!! Whoa! I have jello molds and tart tins… I’m going to do this to the driftwood board I have running down the center of my table… Yours looks awesome! 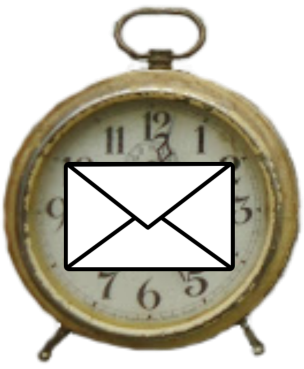 Your projects are always creative and vintage and you always stage them to look their best! I love your centerpieces, Angie! I need to get out some tart molds! I adore both of your creative Christmas centerpieces, especially the chicken feeder!! Cute candleholders. My favorite is the jello mold one. Thanks for hosting the party! This idea is amazing. i had to make one as soon as i saw it. thank you for posting such a unique idea. ours turned out beautifully .. It looks very pretty! 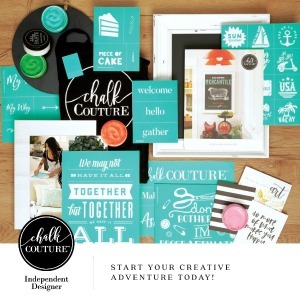 where you get these interesting ideas to making all these pretty things….???? 😀 Thanks for sharing! Love everything you do! Am a new follower on Bloglovin now! Happy Holidays and thanks for hosting a fabulous link up! By the way, I’m clotee. 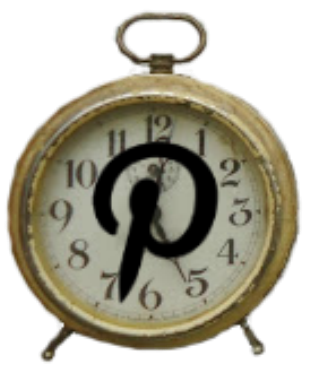 It’s my first time visiting your blog. I am blogger too, and now try my best luck to open an e-store. Nice to know you. 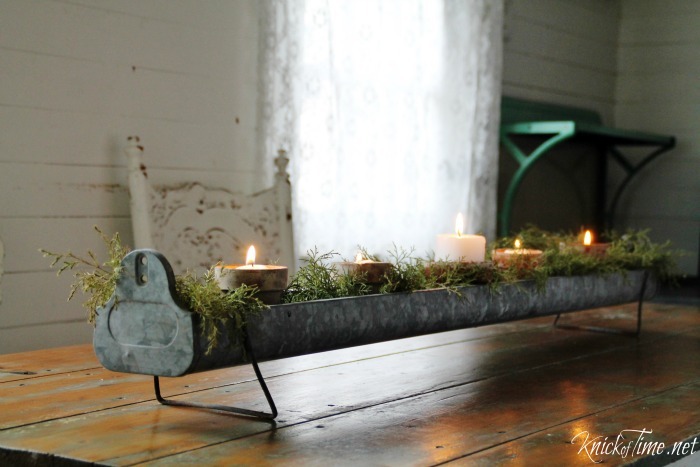 love that rustic piece, and so interesting to use it that way! I love, love both of your table centerpieces. 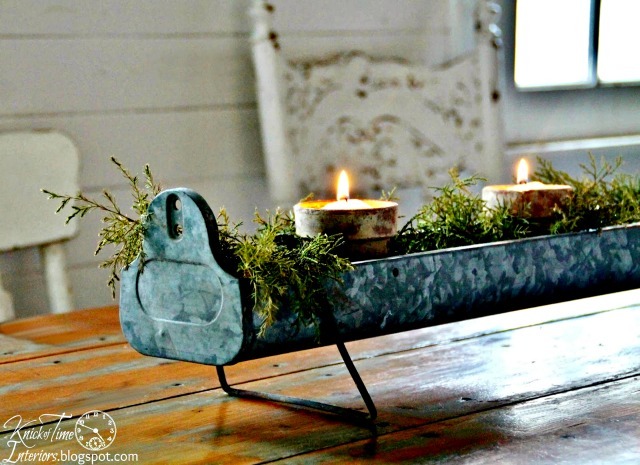 I LOVE the idea of using an old chicken feeder as a centerpiece. I’m definitely pinning this! Thanks! Visiting here with a smile. I love those cuties with candles (bottle caps?) Very stunning and really creative!